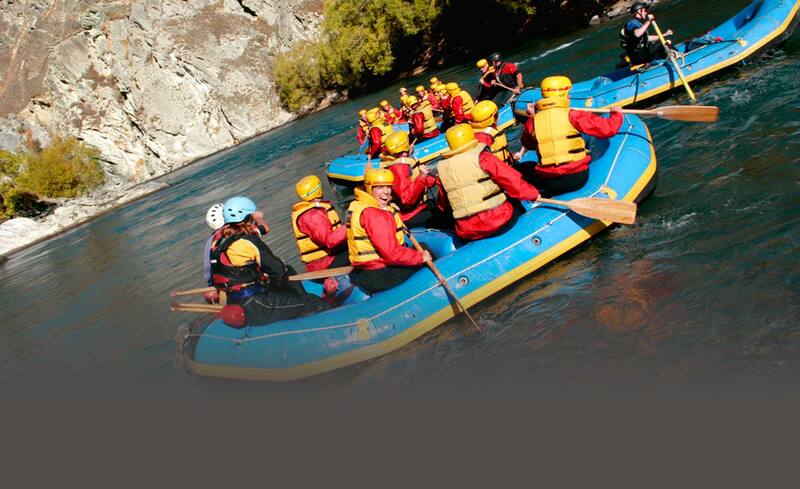 The ‘Adventure Capital of the World’ is a reputation well earned. 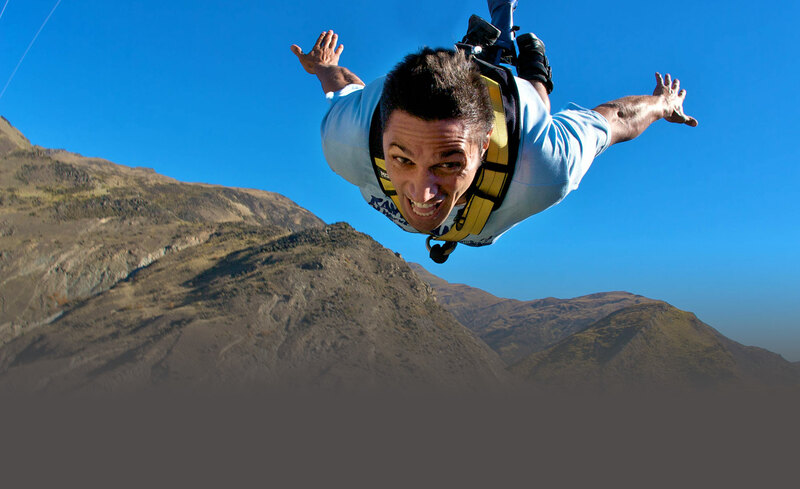 Queenstown is the home of adventure in New Zealand. 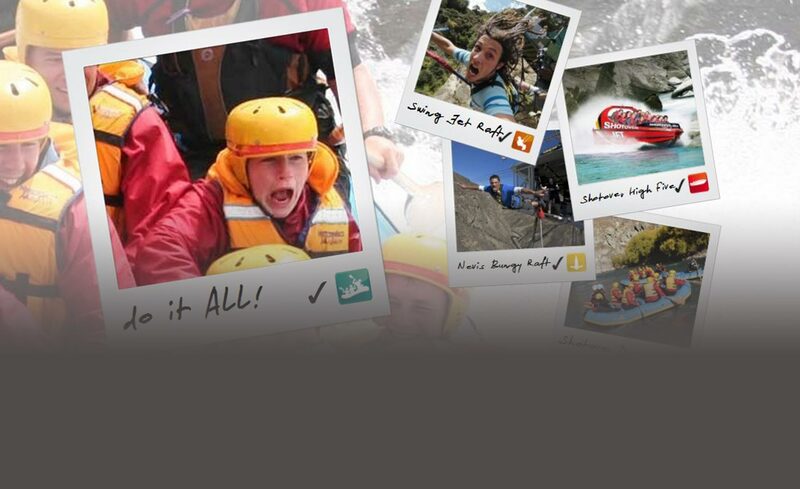 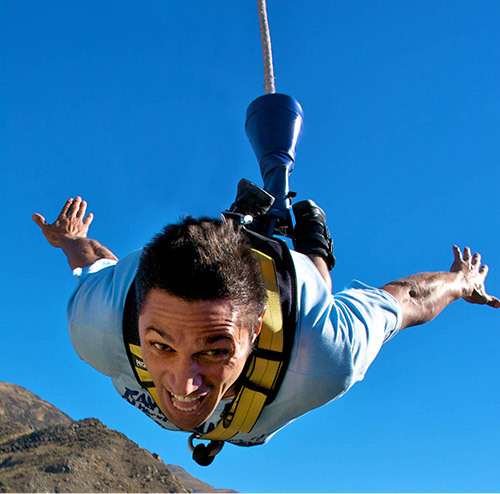 We have everything that the adventure seeker could ever want – you can bungy jump with the world’s original bungy company AJ Hackett Bungy, tandem skydive with NZONE Skydive, go white water rafting with Challenge Rafting or jet boating with Shotover Jet. 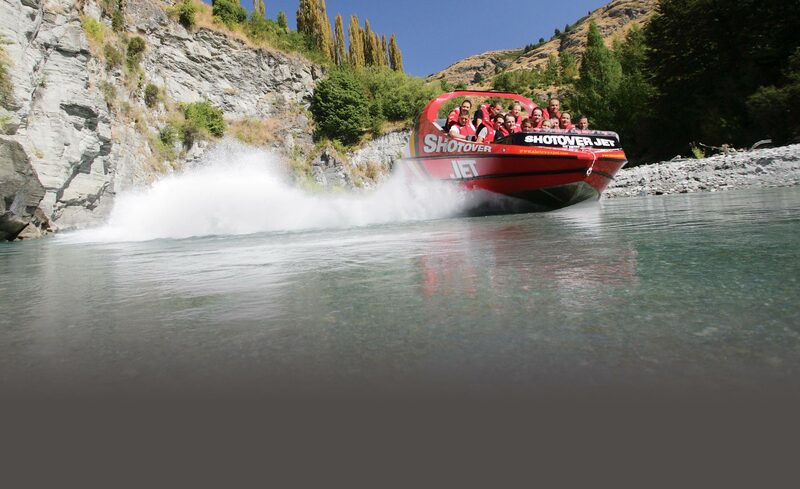 Or you can combine the excitement with Queenstown Combos. 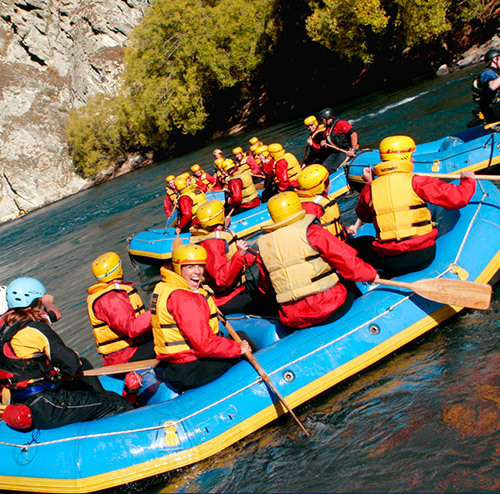 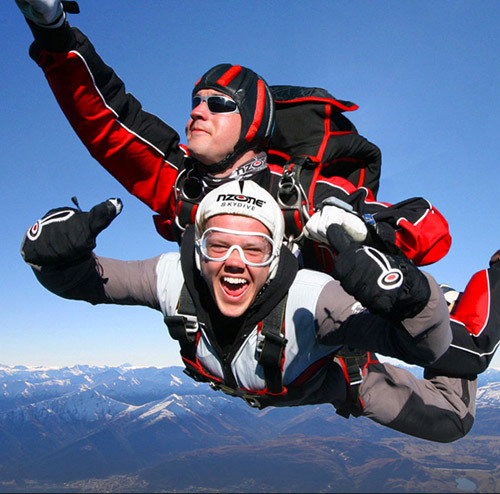 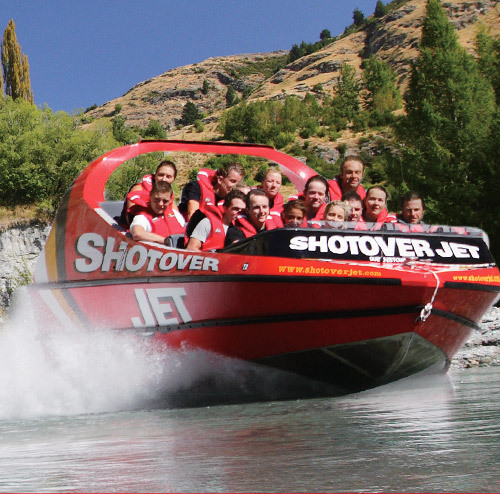 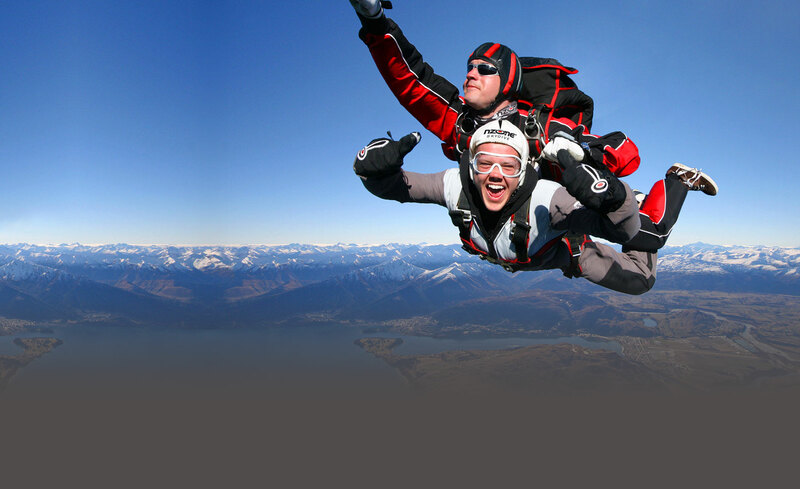 Queenstown has an endless array of adventure activities, tours, attractions and leisure holiday options to choose from. 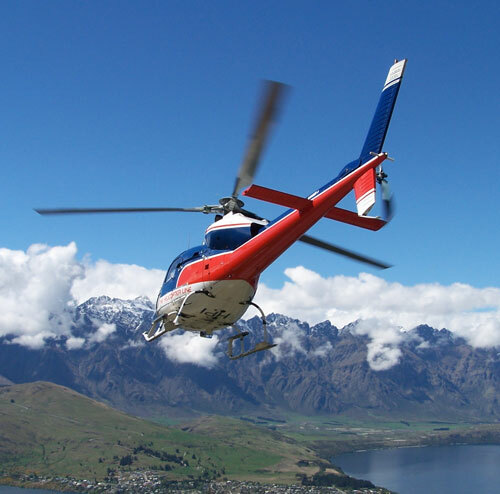 Tee off at your choice of Queenstown golf courses, explore the many biking and hiking trails in the region and enjoy Queenstown’s fantastic selection of food and wine on offer. 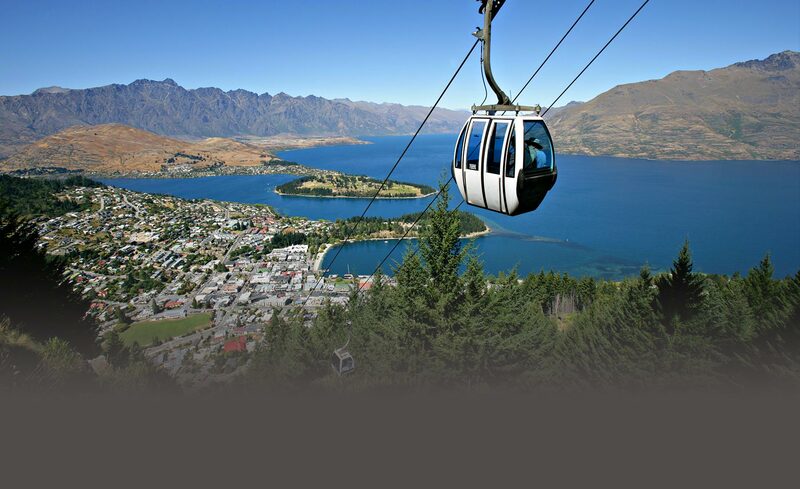 If you are backpacking in New Zealand a visit to Queenstown is a must or if you’re interested in Queenstown’s adventure history, Maori culture and heritage then we’ve got you covered!